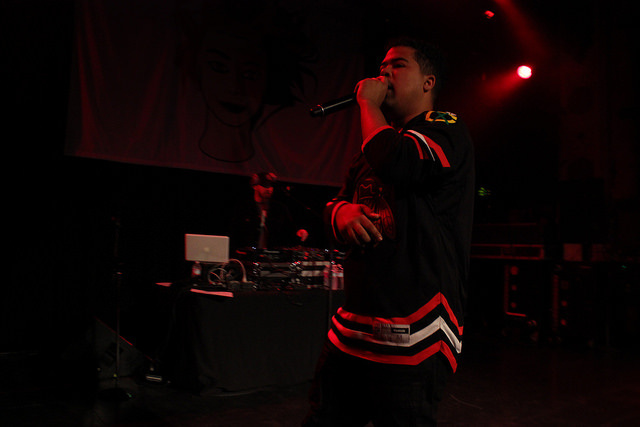 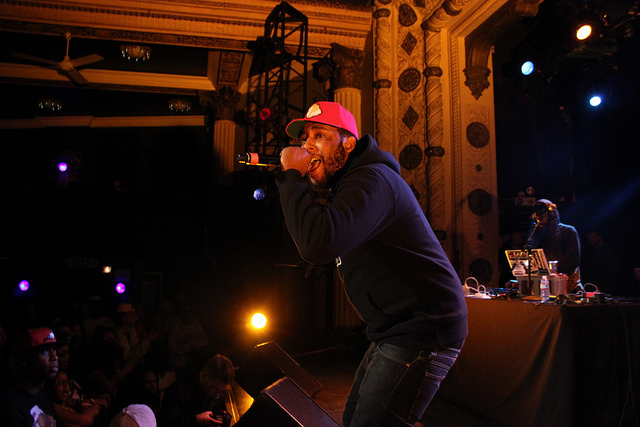 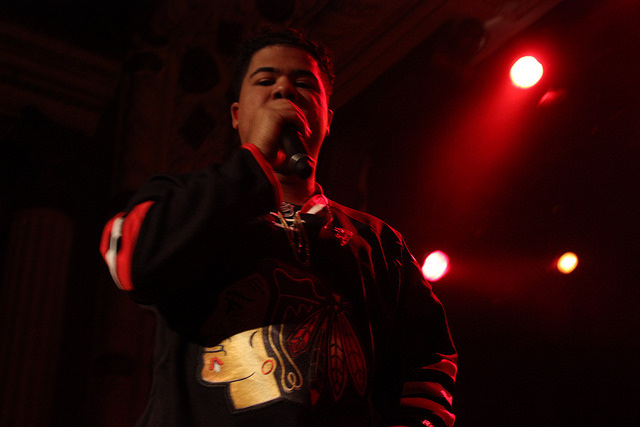 Last night, OVO Sound‘s iLoveMakonnen rapped for a packed Chicago crowd at The Metro. 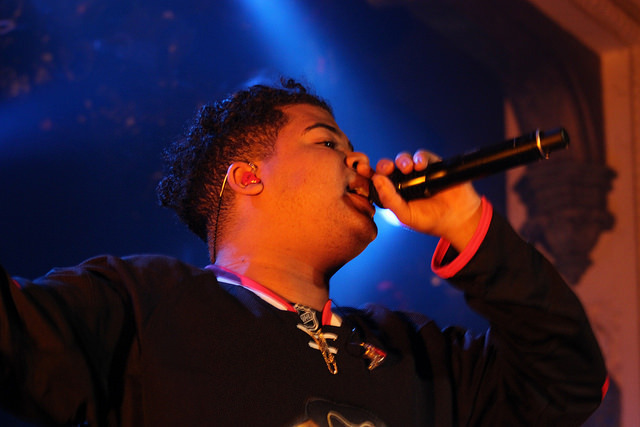 Performing his hit song ‘Tuesday’, as well as a number of his Drink More Water tracks, Makonnen definitely delivered. 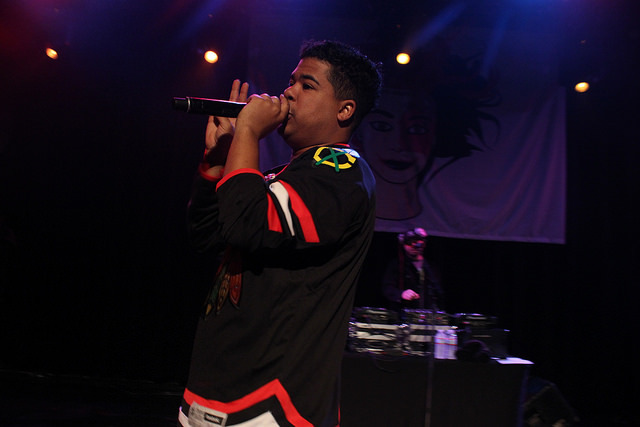 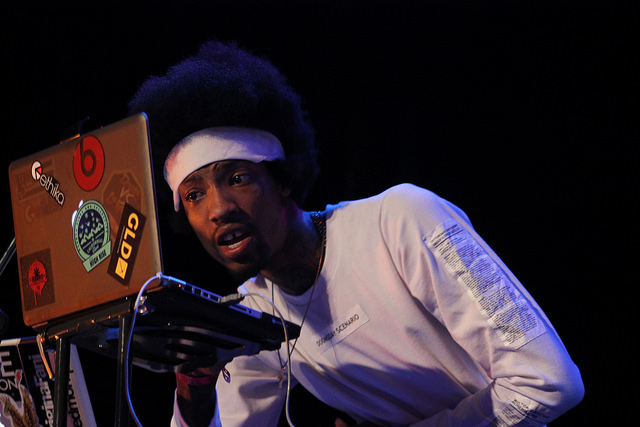 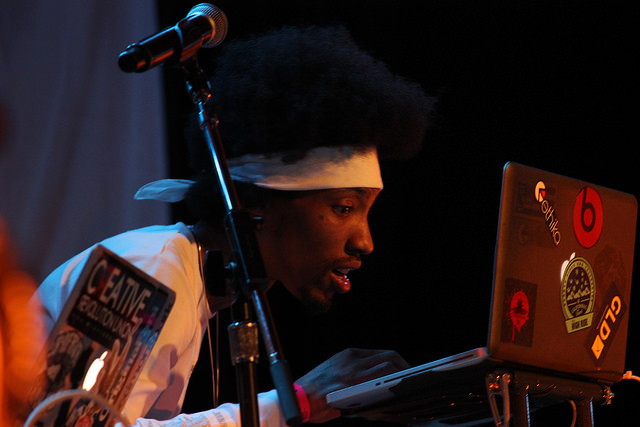 Chicago fans also saw a great opening performance from Atlanta rapper, Key!, as well as a DJ set from Makonnen’s producer, Sonny Digital. 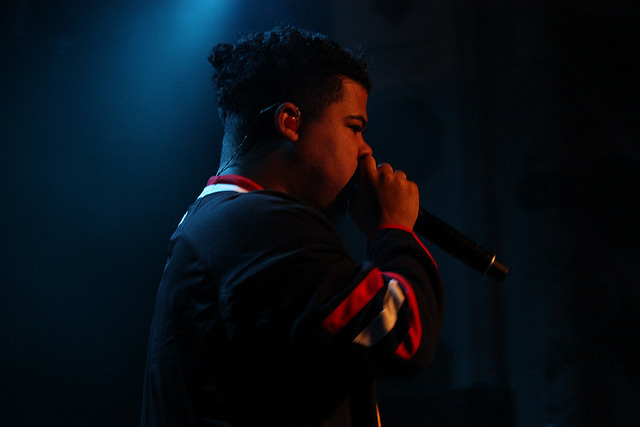 Don’t miss Makonnen as he comes back to Chicago this summer for the Pitchfork Music Festival. 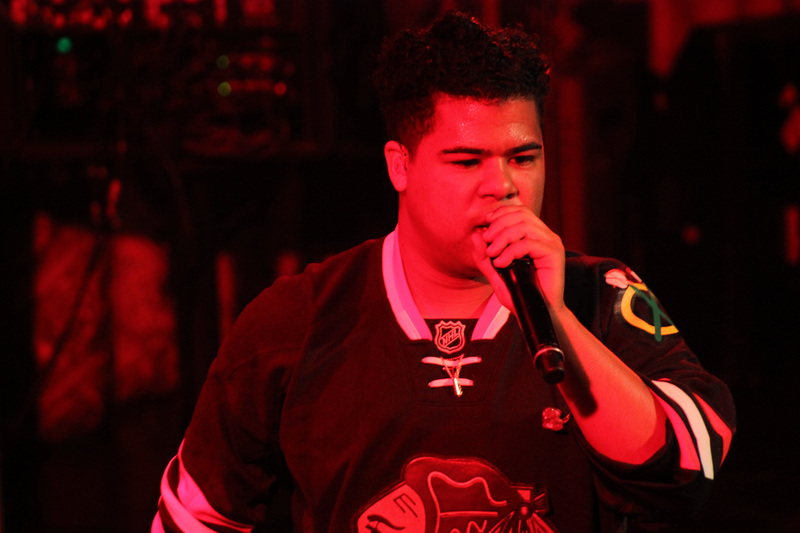 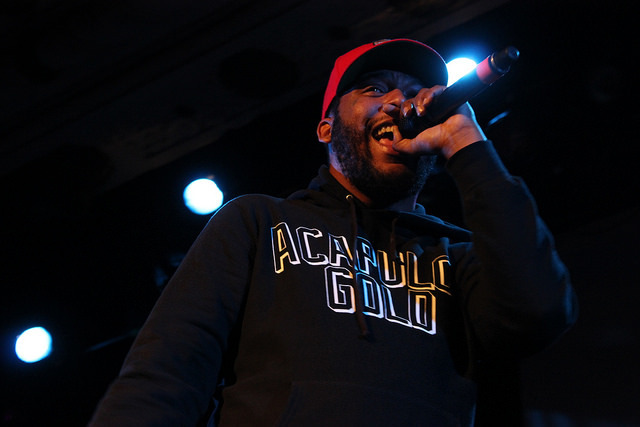 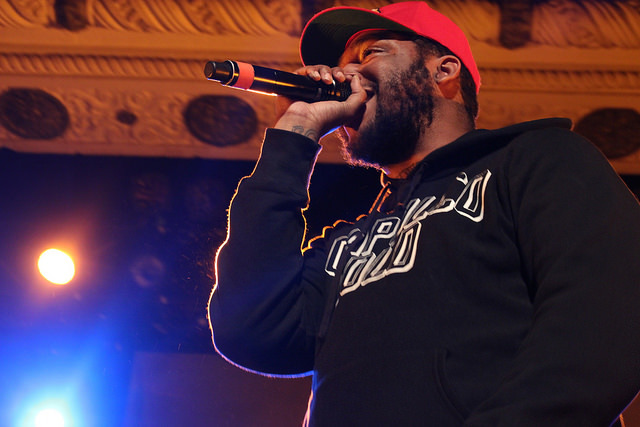 ← Songs of the Week ft. Drake, A$AP Rocky and More!